Everyone experiences unfortunate situations. However, I believe success completely hinges on our attitude and perspective. Before you can be successful, you have to be ready for success. Are you ready for success? Or more importantly I think the next question I would ask if I was reading this post is, how do you get ready for success? In the past, I can tell you that there were times when I wasn’t ready for success. I may have thought I was ready, but the truth of the matter was I really wasn’t ready. Although there are various levels of success, in today’s post we will just discuss being ready for your success. I enjoy going to the beach, but I have never surfed. One of the things I enjoy about the beach is watching surfers surf. It takes skill to be able to successfully surf. At the several beaches I have observed surfers surfing, I observed four skills that helped them successfully surf. These same skills are needed for you to ride your wave of success. If you are ready for your success, then your readiness will help you ride your wave of success. 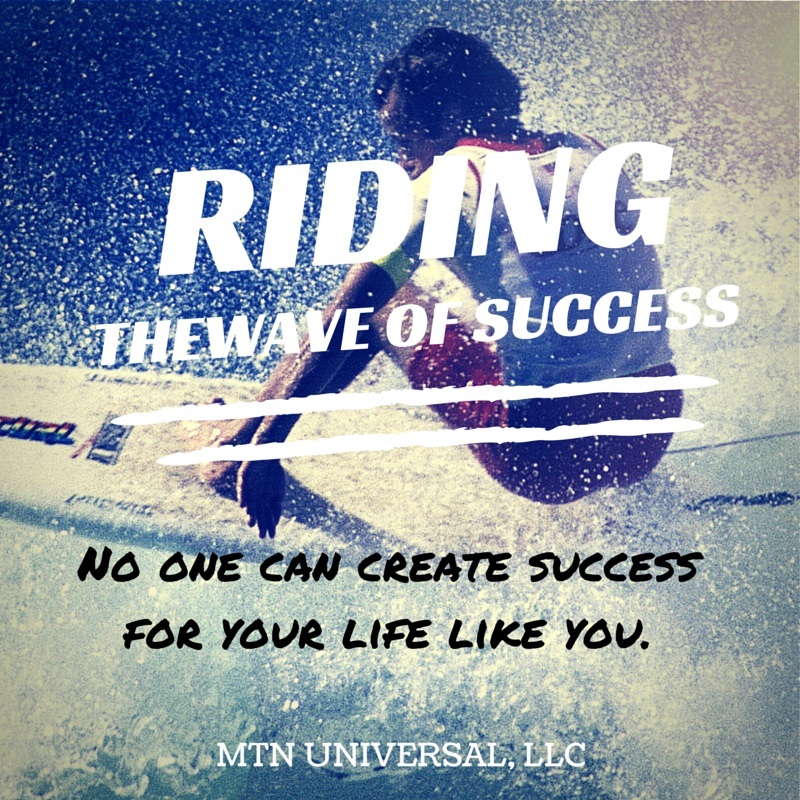 Here are four skills you will need to learn to ride your wave of success. 1. Strength. If you are going to ride your wave of success, you will need to master several strength techniques such as determination, resilience, persistence, etc. These attributes will suit you well. There will be times when your future success will look bleak, but with strength of mind and character you will be able to break through or jump over these walls to get to your success. 2. Position. Your position has to do with your maturity. To stay on top of your wave of success, you must make sure you are positioned properly. Without proper positioning, you will find yourself unprepared for the unpredictable situations that will enter your life. With experience, you will notice an improvement in your maturity, which will also increase your success. 3. Timing. As with anything in life, success has everything to do with timing. If you stay “belly down” on your surfboard, you will never be able to stand up and “catch” the wave. When it comes to success, sometimes we have to “catch” our success. Timing also has a lot to do with momentum. Knowing your momentum will help you decide when you will need to tweak your strength or when you should change positions. Many people quit too early and others never ever get started. Timing is important! While you are working on strength and position, make sure you get the timing down so that you will “catch” your wave and keep your momentum towards your success. 4. Balance. One the most important skills set with surfing is balancing. As a leader, you will need great balance in your life to have the success you desire. You will need to be able to balance your family, spiritual, and professional life. It is balancing that will help you master riding your wave of success. Balancing plays a crucial role in taking advantage of the other skill sets we previously discussed. Success is about “catching” your wave. If you were able to “catch” your wave, what goals would you accomplish? Don’t take for granted these four skill and use every bit of momentum to ride your wave of success. 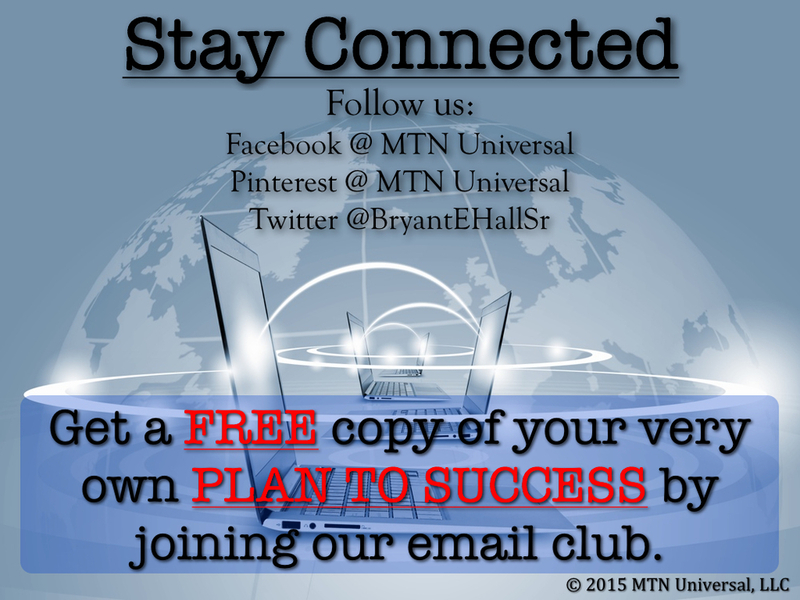 Question: How would you define success for your life? How can these four skills help your success? Leave your comments below.